Watch This Style: 3.1. 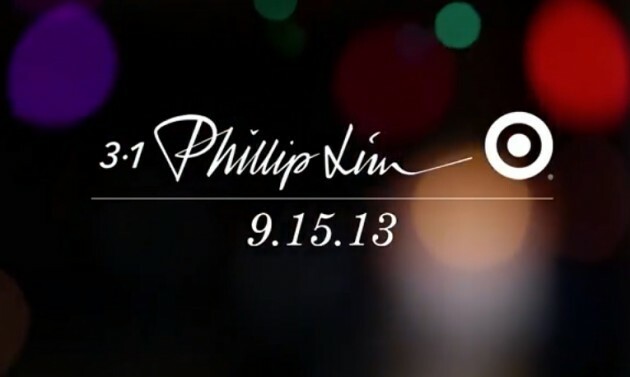 Phillip Lim Is The Next Designer Collaboration Featured @Target! The collection makes its debut for Target in September. Which designer collaboration has been your favorite for Target so far? Do you find the price points for these collections to be affordable for the average Target customer? For more posts on affordable fashion, check out Revenge actress Ashley Madekwe’s Topshop look, stylish spring cardigans for under $25, a budget-friendly red-white-&-blue look for under $100, look-alike flat sandals as seen on Katy Perry, & Beyoncé’s latest ad campaign for H&M! Happy Styling! This entry was posted in Quickie Darling Deal & Steal, Style Darling Daily, Watch This Style and tagged 3.1 Phillip Lim, affordable fashion, designer collaboration, Target, Watch This Style. Bookmark the permalink. ← Red Carpet Review: Complete Coverage Of The 2013 Met Costume Institute Gala, Featuring Jennifer Lopez, Nicole Richie, Miley Cyrus, & More!